We supply Royal Mail compliant post boxes, making it easy to access your post daily. 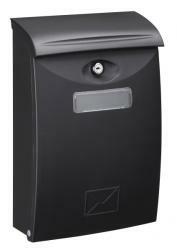 We remain the No 1 suppliers of post boxes in the UK, as we continuously adapt our range, meeting your needs. Our popular, low cost economy range includes feature such as half turn locks and perspex nameplates, see specifications for more. 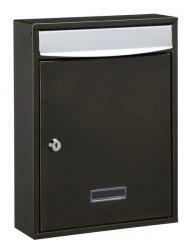 The majority of our economical discount post boxes are weather proof and rust resistant, ideal for coastal locations. 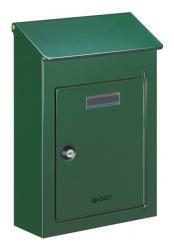 Perhaps our cast aluminium post boxes are suitable, if you’re looking for a traditional outdoor style. The wall mountable range have drop down or side opening doors, throughout our economical discount post boxes, in a variety of dimensions and materials. So whatever design you're looking for, browse through our economical discount post boxes for secure, simple, and stylish options at budget prices. Any questions please do not hesitate to contact us today.